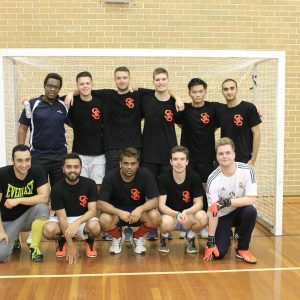 Sancta offers a range of social sport and competitive sports for men and women through inter-collegiate and intramural sport. 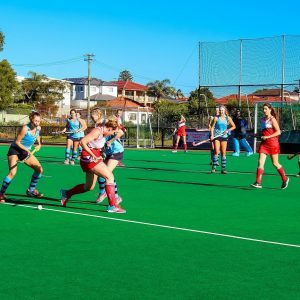 The Rosebowl competition features a range of sports such as netball, hockey, soccer, swimming and athletics for women.Sancta won the intercol swimming and diving competition in 2014 and 2015. 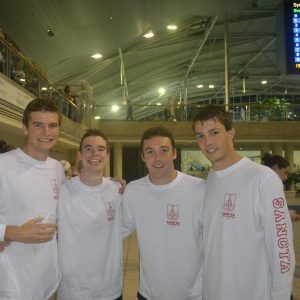 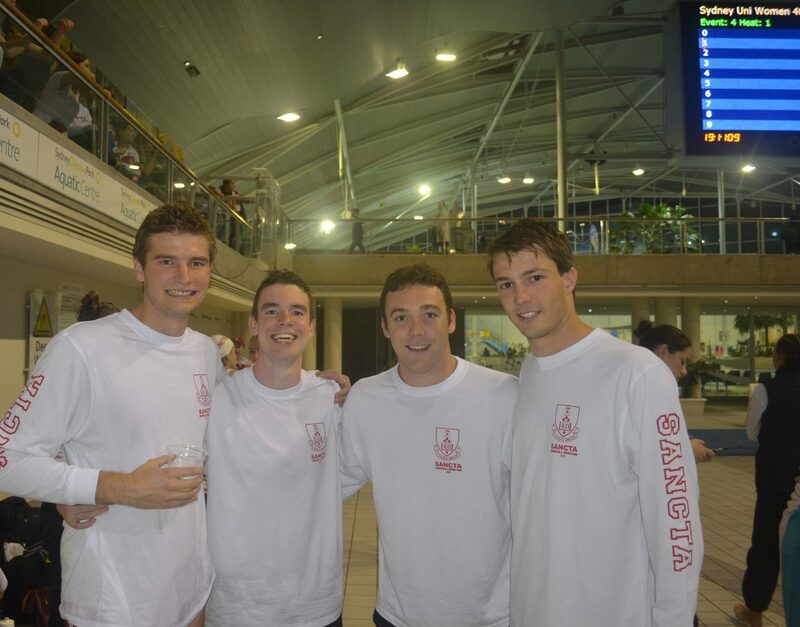 The Rawson Cup provides competition for men at the residential Colleges, and in 2017, Sancta entered teams in swimming and athletics. 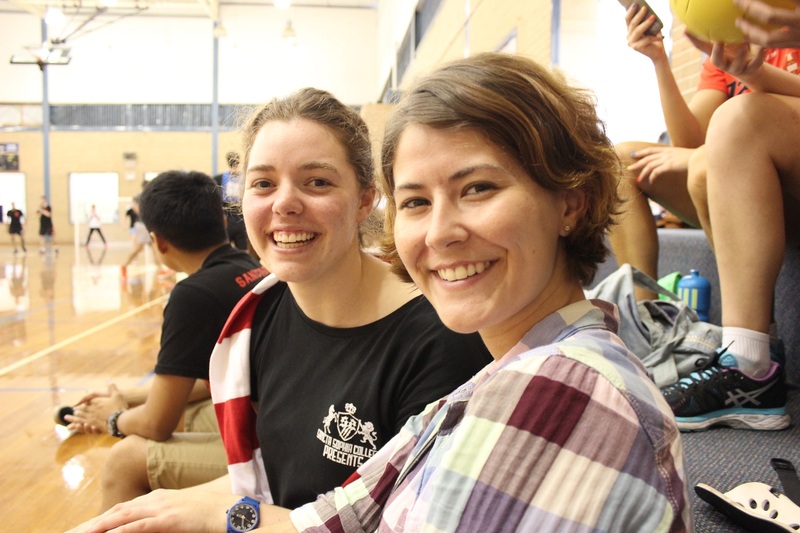 In a historic first, Sancta entered a mixed rowing crew. 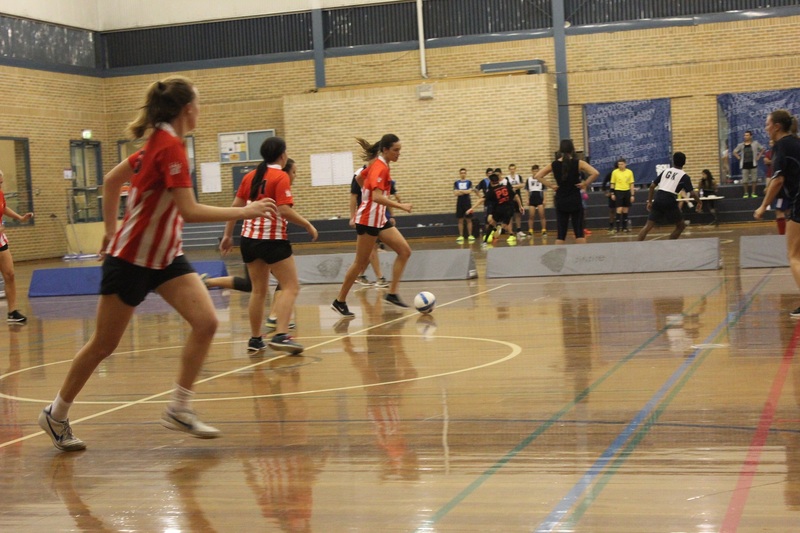 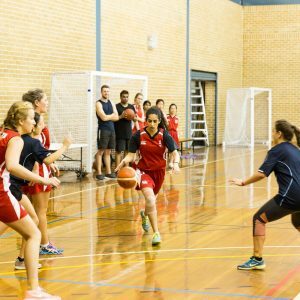 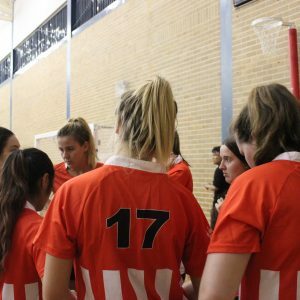 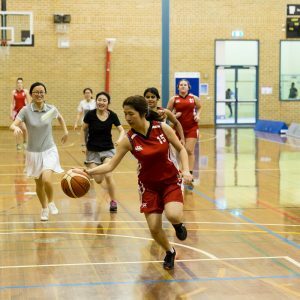 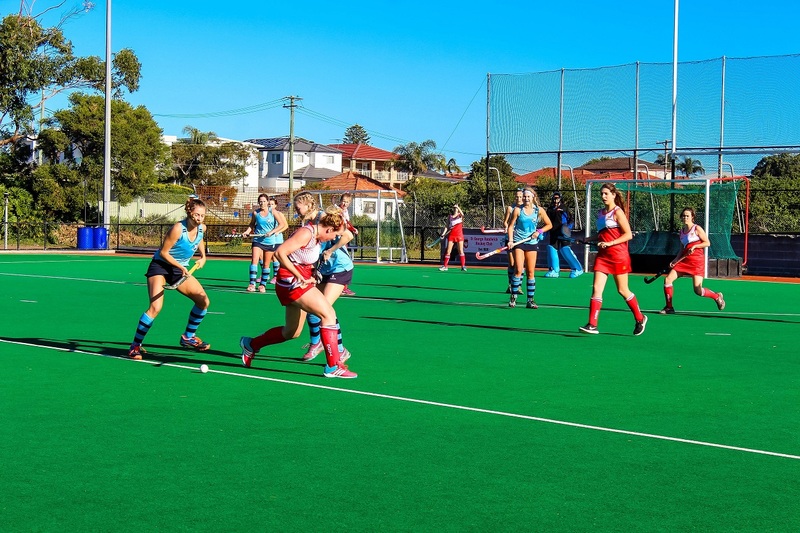 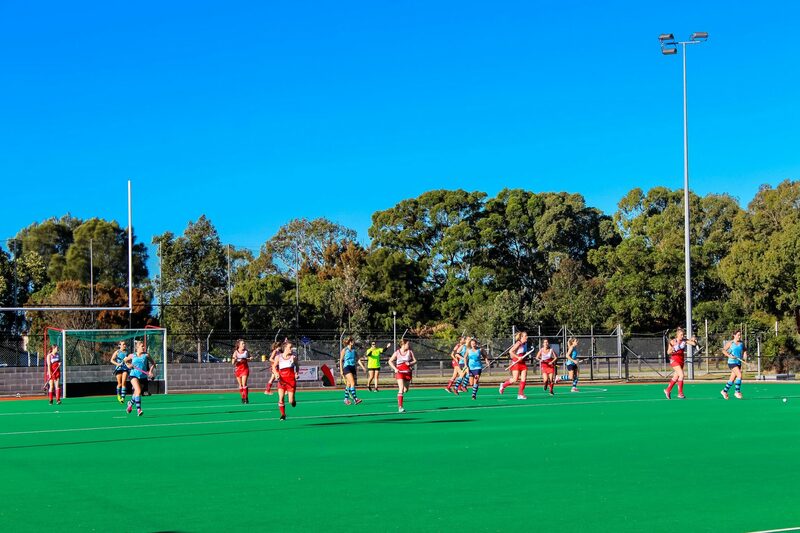 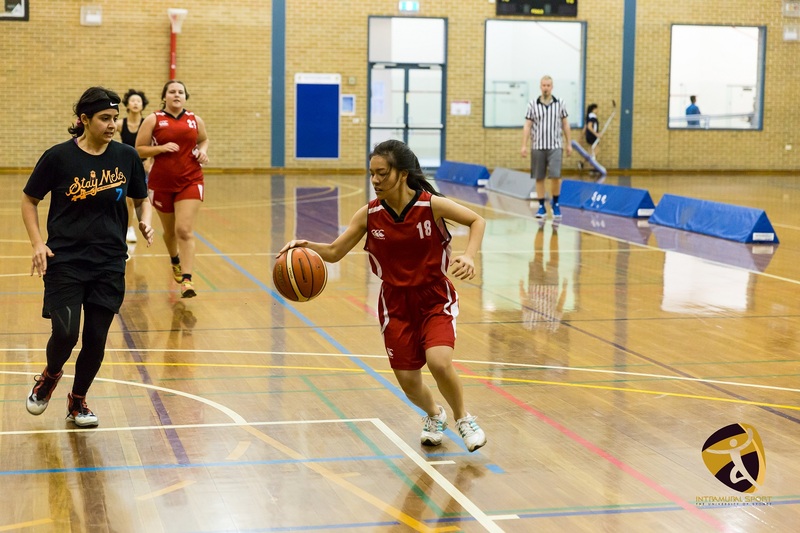 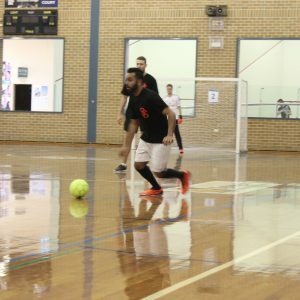 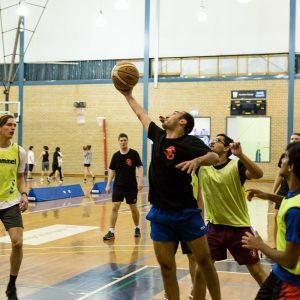 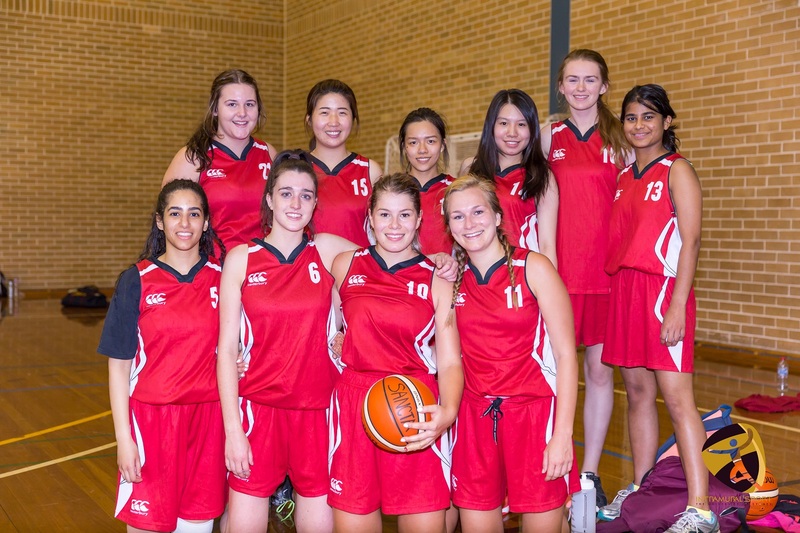 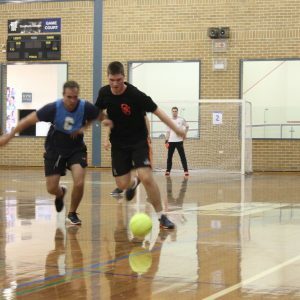 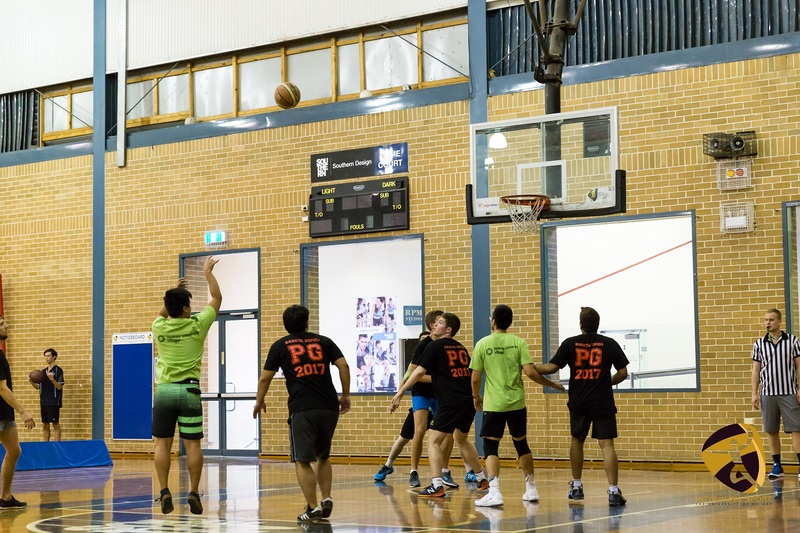 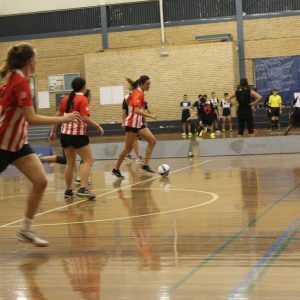 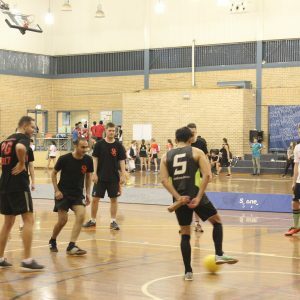 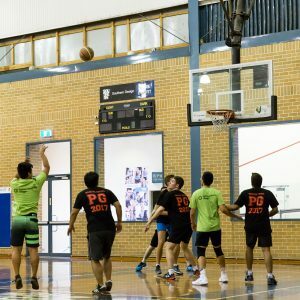 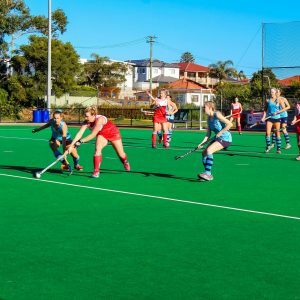 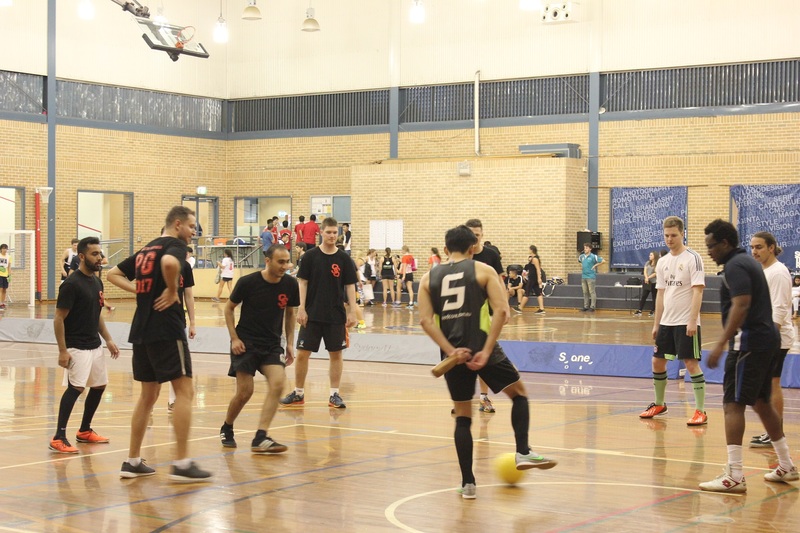 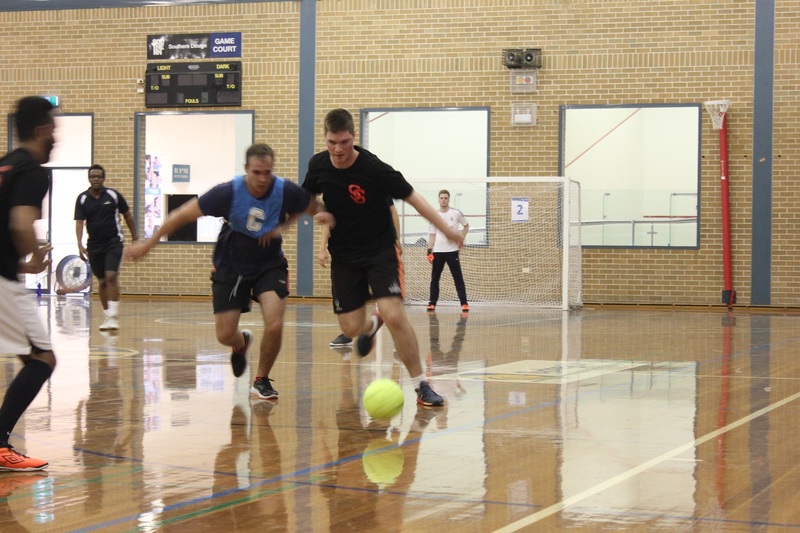 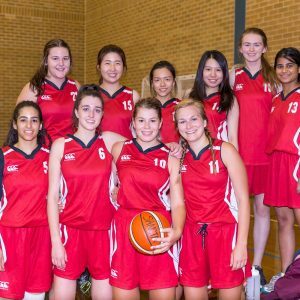 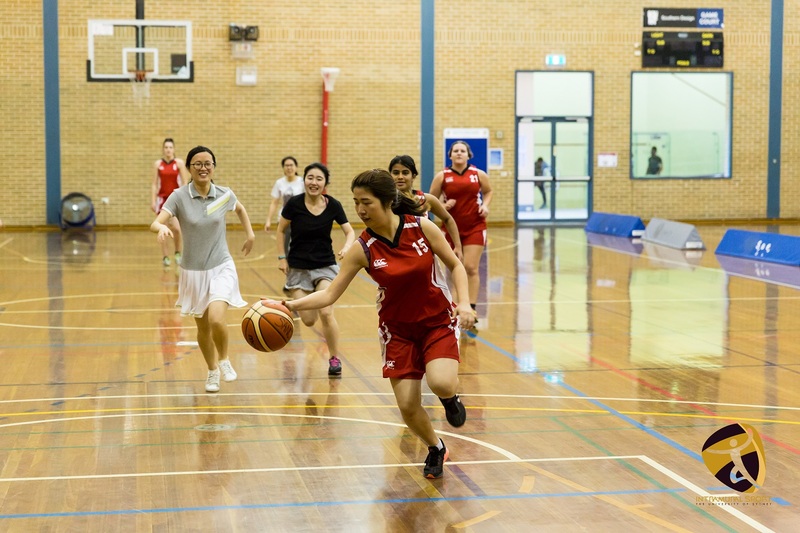 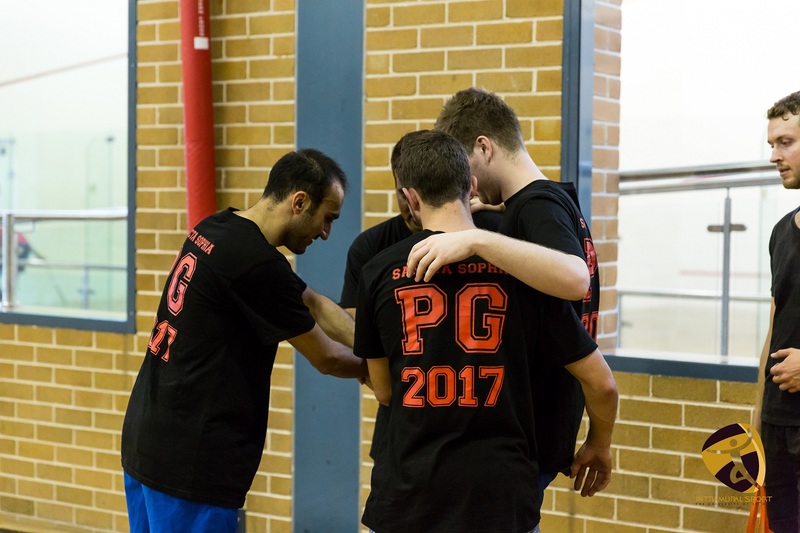 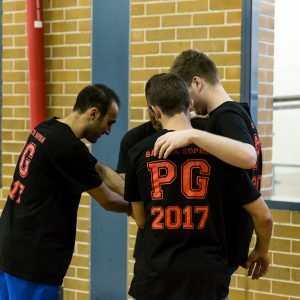 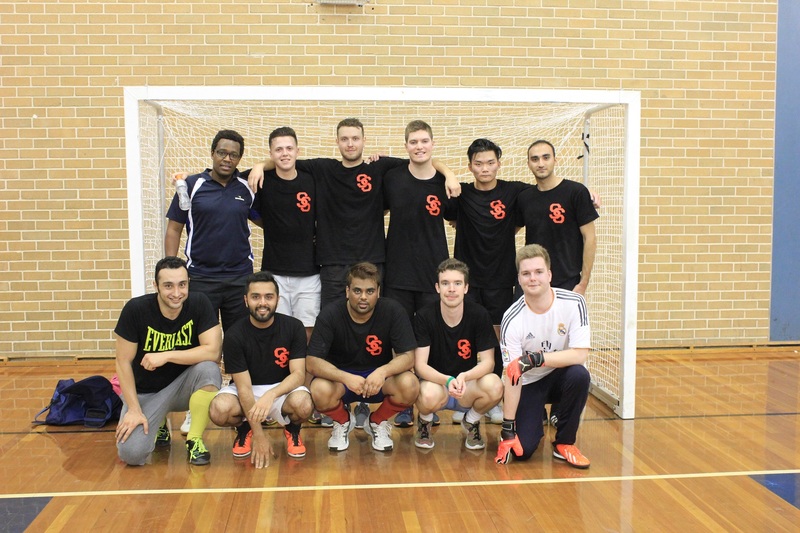 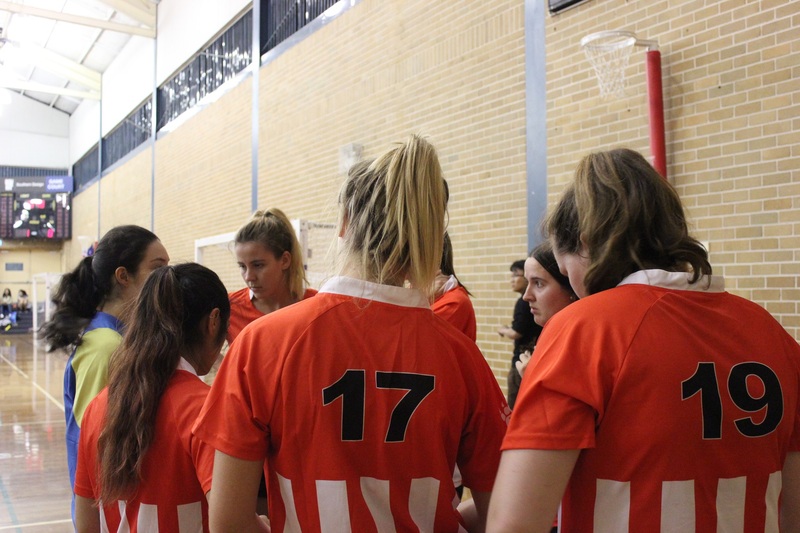 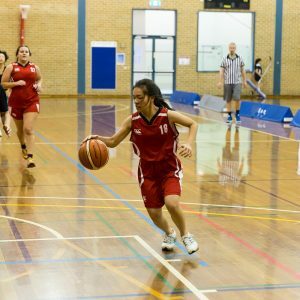 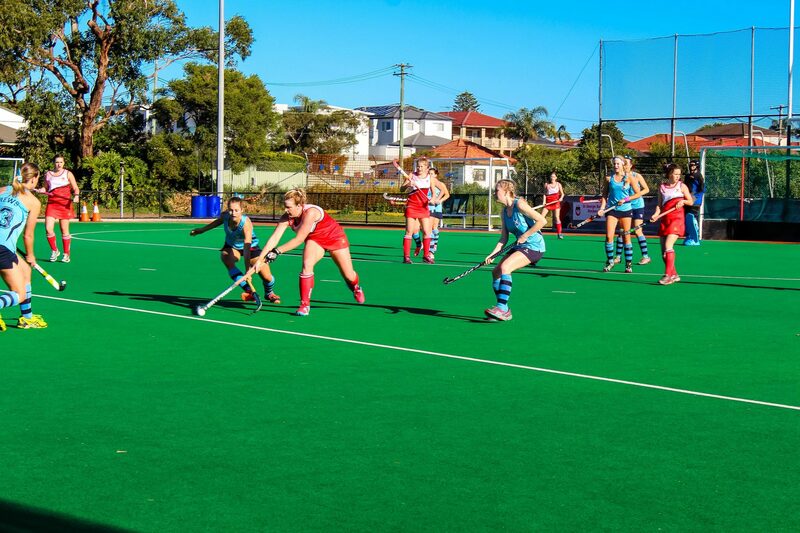 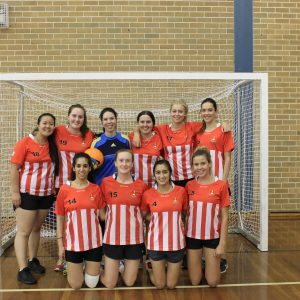 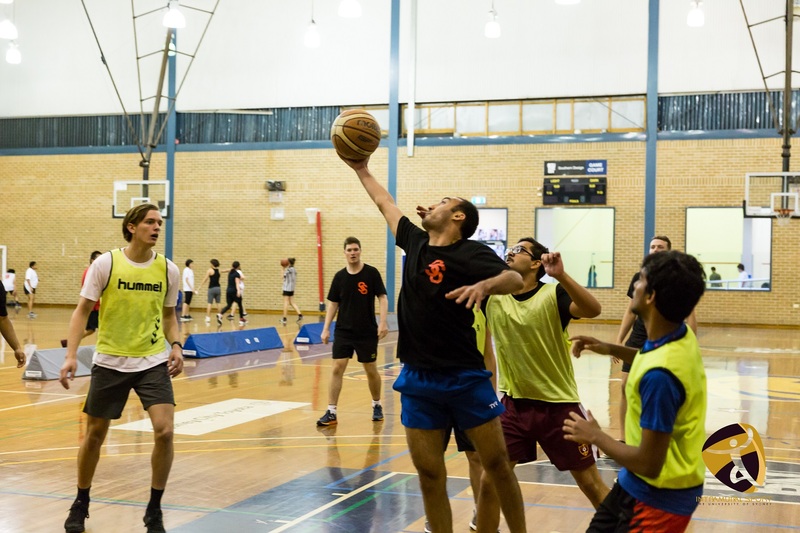 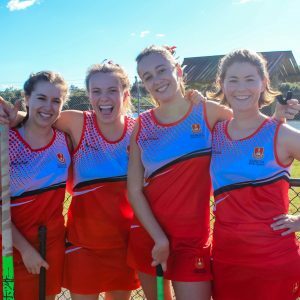 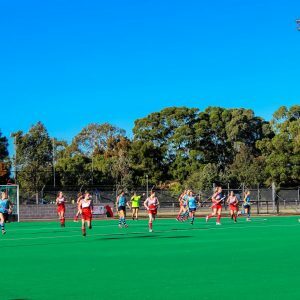 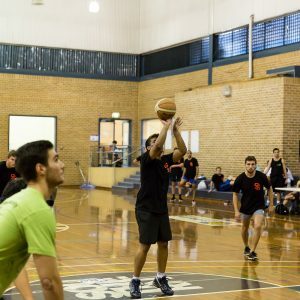 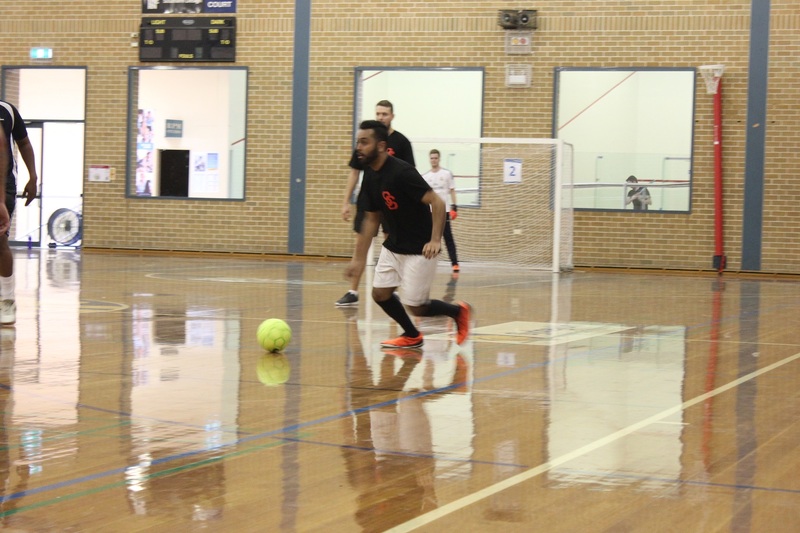 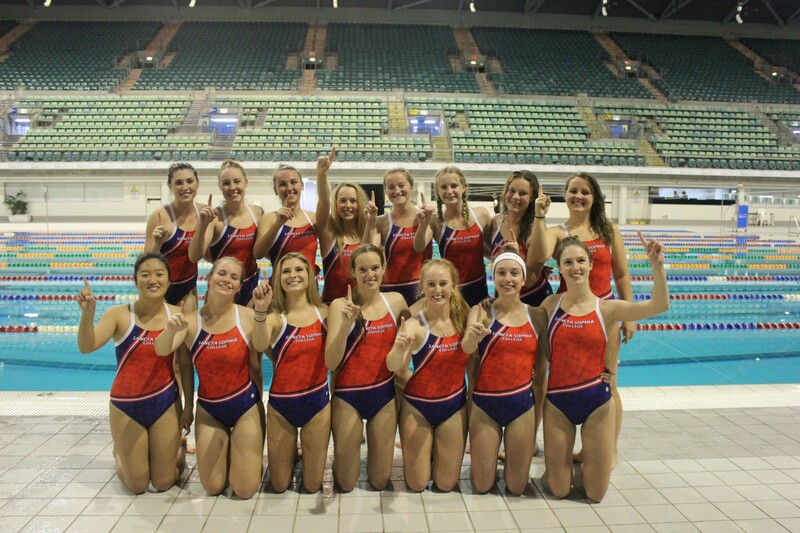 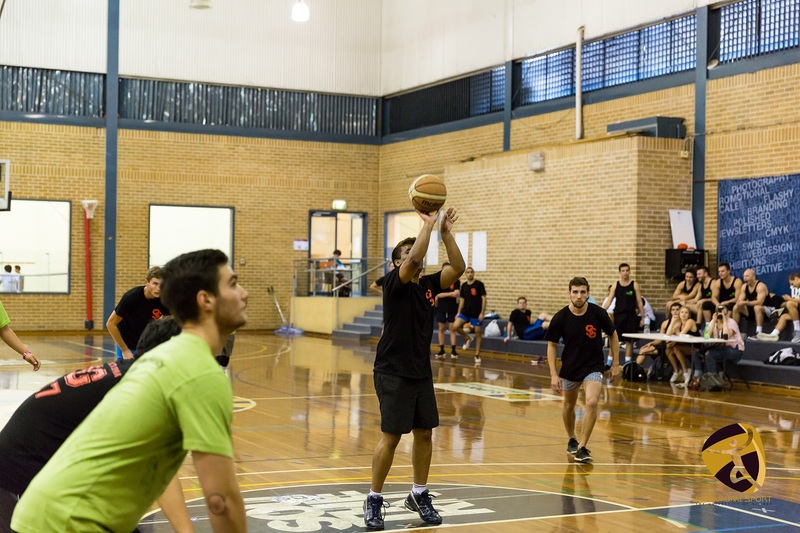 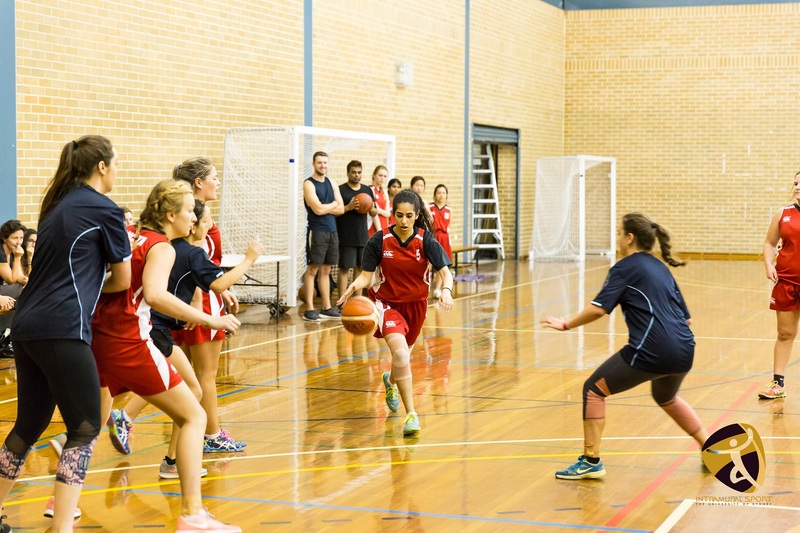 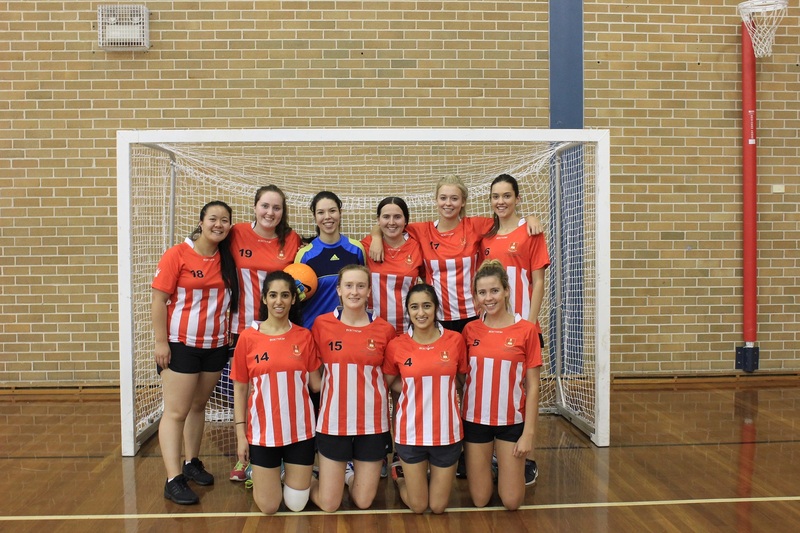 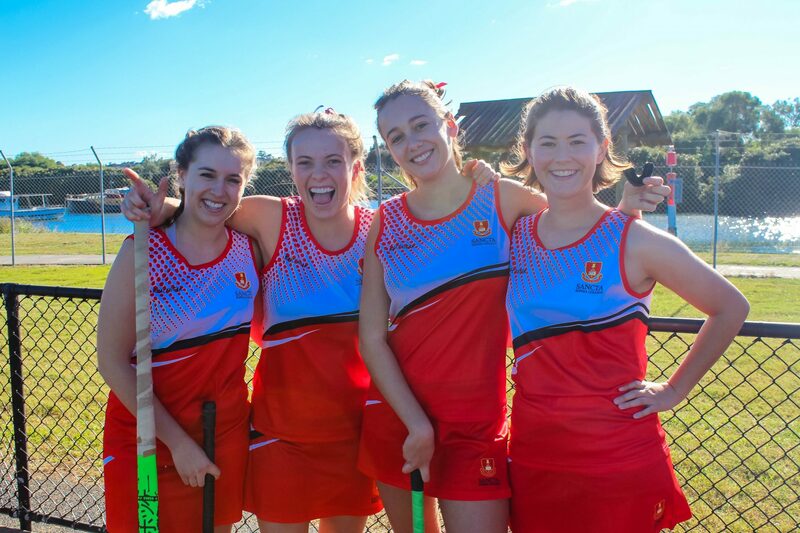 The intramural competition, run by the University of Sydney includes a variety of sports such as futsal, basketball, table tennis and badminton and has both mens and womens competitions. 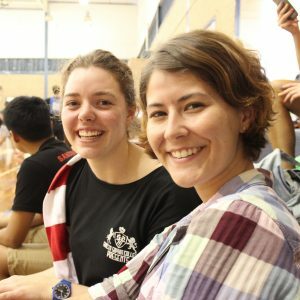 Those who are not representing the College in these activities are encouraged to attend to support their fellow Collegians.